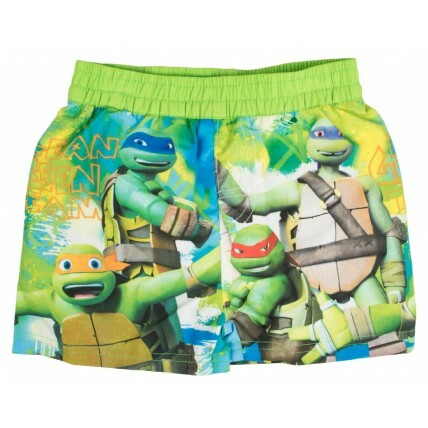 Get your ninjas ready to make a splash in these swim shorts. 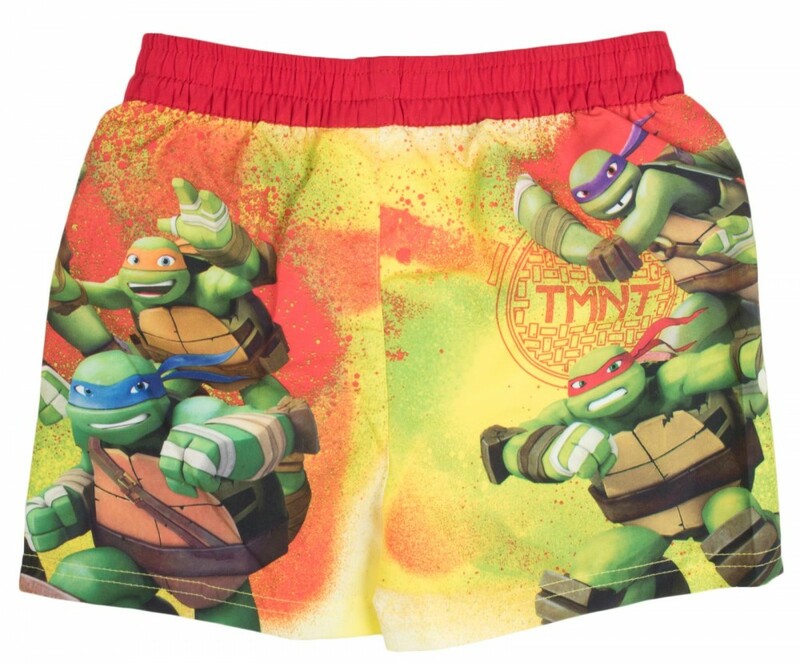 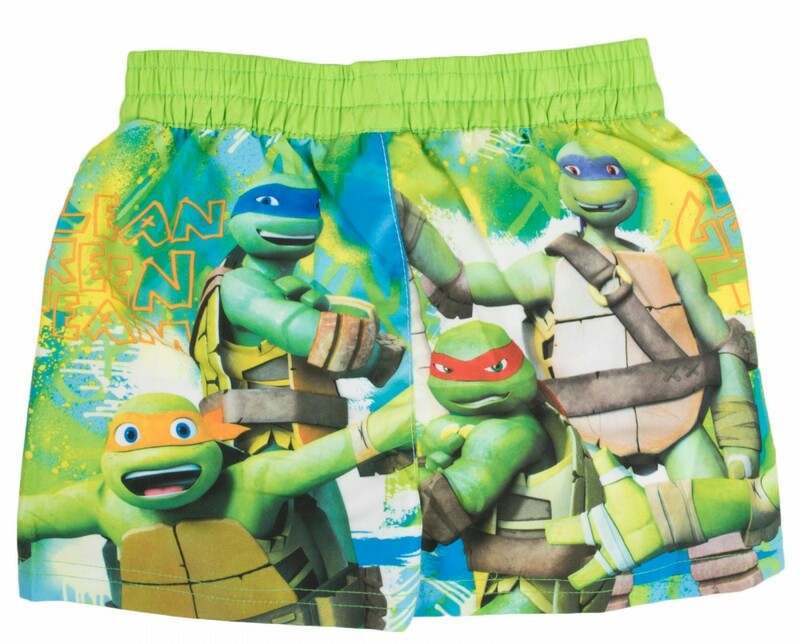 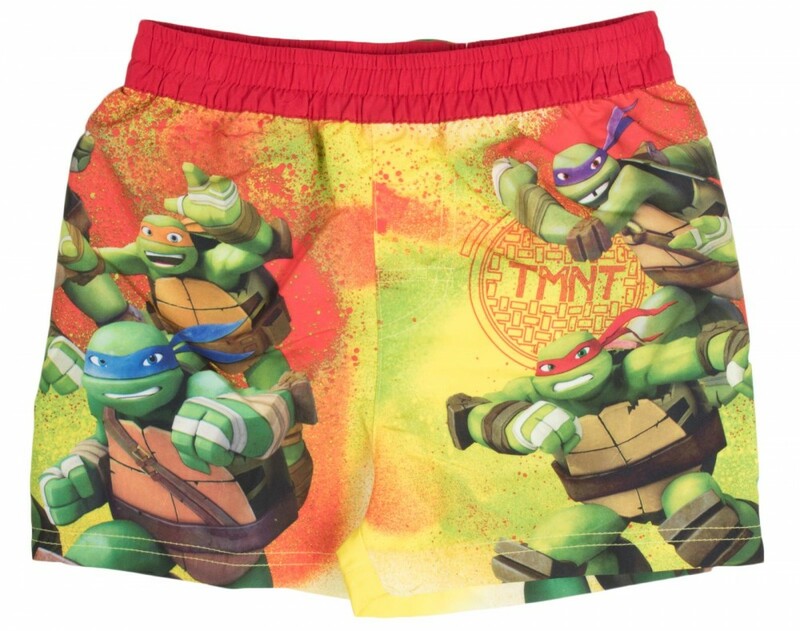 The shorts feature images of the turtles Raphael, Leonardo, Donatello and Michelangelo. 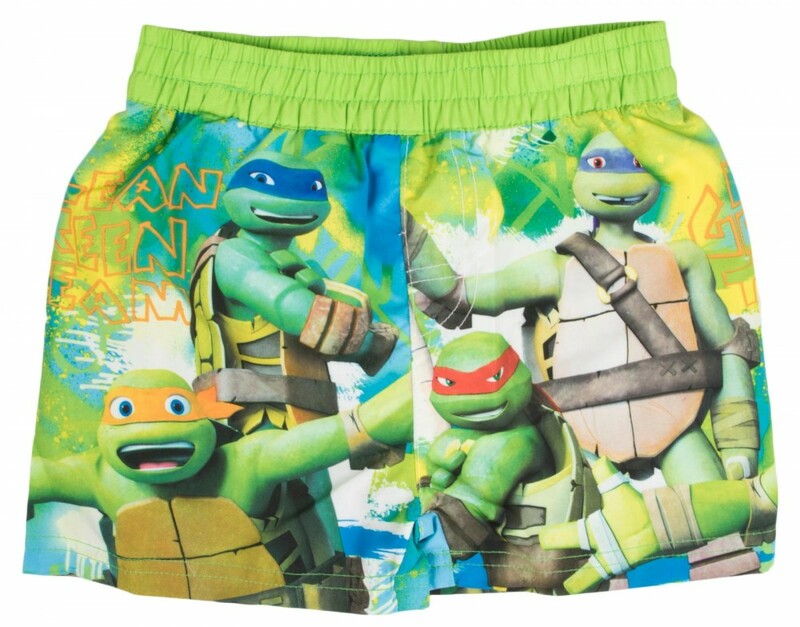 A great buy for any young fan.